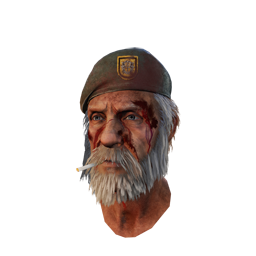 William "Bill" Overbeck is one of 17 Survivors currently featured in Dead by Daylight . He was introduced with PARAGRAPH I: Left Behind, a PC-exclusive Paragraph DLC released on 8 March 2017. 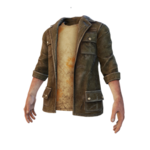 As a Character owned by Valve, who runs the Steam service that hosts Dead by Daylight on PC, Bill is exclusive to the PC version of the Game, and does not appear on the console version of the Game. 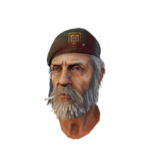 William "Bill" Overbeck is an old Soldier, accustomed to dealing with critical situations. His personal Perks, Left Behind , Borrowed Time & Unbreakable , make him more powerful in dire moments. He is tough as nails and knows how to survive just about anything. He’ll do whatever it takes to help others live to see another day and he’s not afraid to take one for the team. It took two tours in Vietnam, a handful of medals, a knee full of shrapnel, and an honourable discharge to get William "Bill" Overbeck to stop fighting and try to live a peaceful life. He hated it. After decades spent drifting aimlessly through dead end jobs, Bill went in for a routine surgery and woke up to find the world he knew was gone. A plague was turning normal people into mindless killing machines. Naturally, the first thing he did was fight his way home and put on his uniform. Making his way through rural ghost towns and pitch-black forests, he found other Survivors, and together they fled from the infected hordes. In the end, Bill sacrificed himself to ensure their safety. His body was never found. Bill was left for dead. No one knows that he still has the only thing he ever wanted: an enemy to fight. 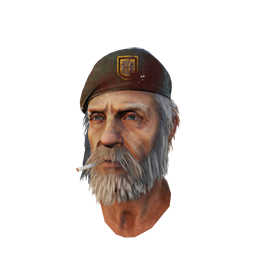 Once obtained, other Survivors will be able to find Bill's Perks in their respective Bloodwebs from that point onwards. There is currently 1 Achievement which is related to Bill. Players can customise their Character by choosing one outfit style from each category. 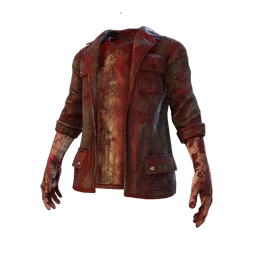 Blood-stained attire is obtained after Bill reaches Level 50 and prestiges. 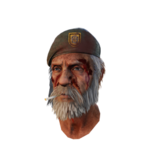 For additional and more detailed information about the Character of William "Bill" Overbeck from the Left 4 Dead franchise, please refer to the Left 4 Dead Wiki. 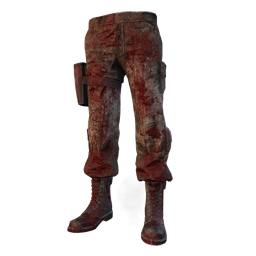 Although Bill does not appear as a playable survivor in the console version of the game, his perks are available to all survivors on the console versions, with all references to him in the icon artwork and description quotes removed. 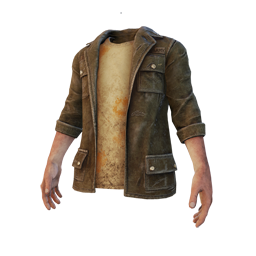 For instance, the Unbreakable perk on the console versions features a man's face in a similar pose to that of Bill on the PC version. To remove any references to Bill, the man on the icon has no facial hair or hat on the console versions. Although Bill was voiced by Jim French in the Left 4 Dead games, he did not return to reprise the role in Dead by Daylight, nor was archive footage of his lines reused for the game. Instead, new lines were recorded for Bill by Ricardo Gomez. Bill is the third licensed Character to be introduced to Dead by Daylight . He is the second licensed Survivor to be introduced after Laurie Strode. 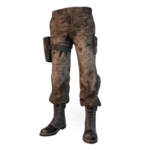 In addition to Bill as a playable survivor, the PC version of Dead by Daylight also features alternate clothes for other survivors that are based on several characters from the Left 4 Dead games. Dwight has clothes based on Ellis. Meg has clothes based on Zoey. 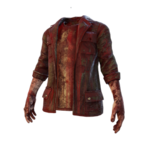 Claudette has clothes based on Rochelle. Jake has clothes based on Francis.